Golf. Dates. 100 Degrees. 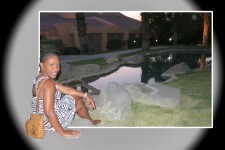 Palm Springs! While at the 2013 Travel & Adventure Show, I entered to win a two-night stay at the Palm Springs Westin Mission Hills Resort & Spa from Los Angeles Magainze. And well… I WON! 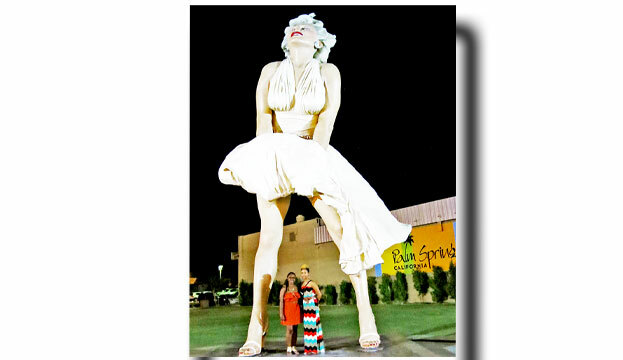 Palm Springs is one of the many staycation destinations for Los Angelinos. It’s only a 2.5h drive out of the city but it feels like you’re thousands of miles away. The Drive… wasn’t too bad at all. 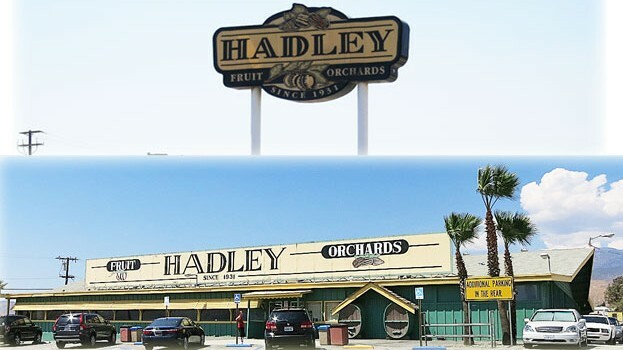 Especially because an hour in, you can stop at Hadley Fruit Orchards. 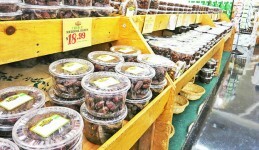 known for their Dates, you can get dried dates, chocolate-covered dates and their famous Date Shake! 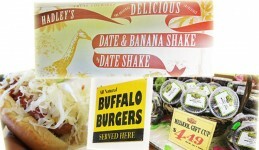 I had heard about this place from a few friends and I must say, the date shake lived up to my expectations. I wouldn’t recommend going to Hadley’s hungry though. They’re food was just ok. The date options however, are amazing (plus, they offer samples)! 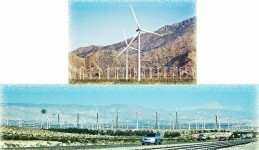 Windmills… are also all throughout the drive. hundreds of them. Apparently there is a Windmill tour you can take but we didn’t have time for that. 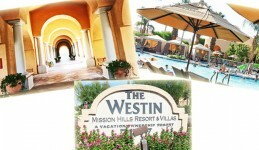 The Westin Mission Hills Resort & Spa… BEAUTIFUL! 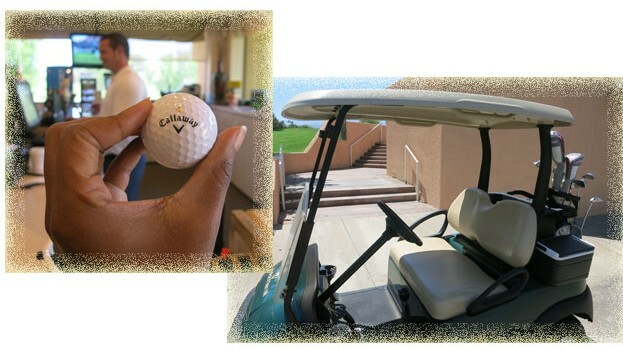 With my Los Angeles Magazine winnings, we got a deluxe view suite, breakfast at the hotel’s restaurant and a free round of golf (everything included). 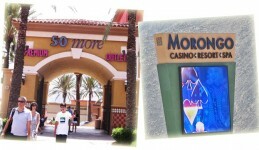 Day 1… High 114… First stop: Pool! There were three pools on property. The main pool (with a water slide). The adult pool (smaller…boring) and the other pool (closed for an event). 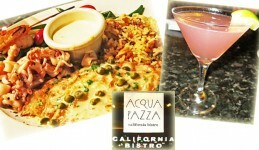 After the main pool and a few rides on the water slide, we decided to go to dinner… Acqua Pazza was recommended by the concierge. Seafood. Blah. It was ok. Atmosphere was nice but food. Let’s just say I won’t be in a rush to go back. 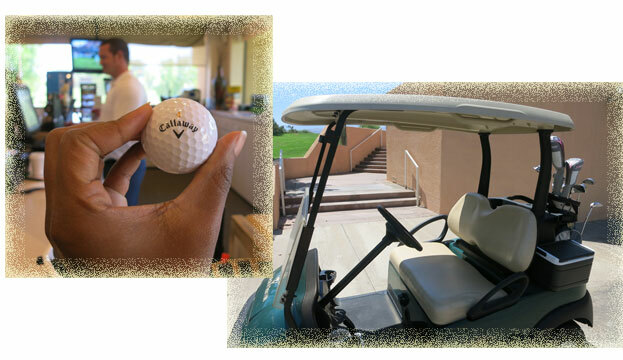 Day 2… High 116… First stop: Golf! Mind you, I have never played golf a day in my life (which all the guys found hilarious). The guy who helped us decide on the right golf clubs gave me a 2-second lesson on which club to use… which I forgot as soon as we pulled off. It was quite a comical experience but still very cool (the experience, not the weather cause by the 4th hole, I’d sweated so much, I looked like I’d run through the sprinklers. Twice). 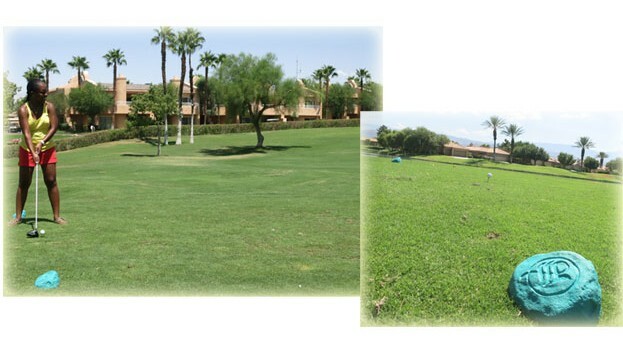 If you’re into golf, Westin Mission Hills, in the winter, is perfect. Downtown Palm Springs… Low 99… There’s a bunch of restaurants. Fro-yo spots. bars. stores. 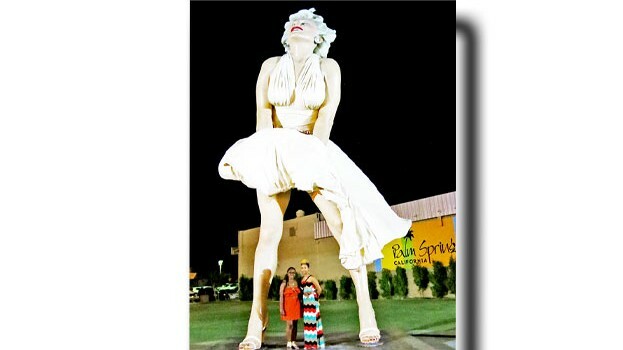 oh and a giant Marilyn Monroe statue (Big Deal)! 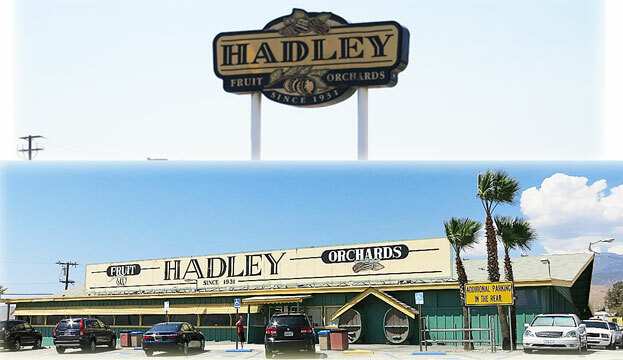 Can’t vouch for any of the restaurants cause we ate at the pool after a long 9 holes of Golf in 116 degrees, but they all looked like they had great food. 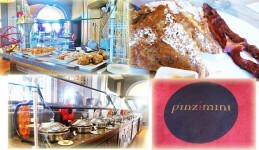 Pinzimini Restaurant… Brunch! Soooo good! The date-filled french toast is at the top of my recommendation list. They also had an all-you-can-eat buffet with an omelette station. Overall… great experience. 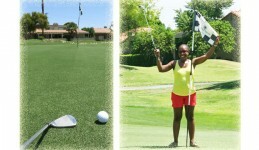 would totally recommend the Westin Mission Hills. You can even go in the summer. But be warned… IT’S HOT AS HELL!!!! Dates. Dates. & More Dates.